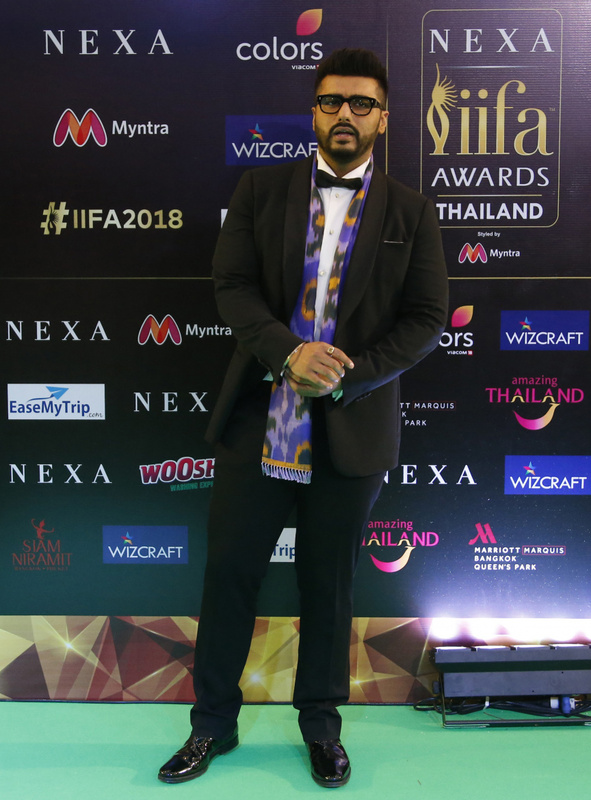 BANGKOK (AP) — The late Sridevi was among Indian cinema performers honored at Bollywood's biggest annual event, the International Indian Film Academy Awards that concluded Sunday in Bangkok. Sridevi received the best actress award for her final role, in the 2017 film "Mom," in which she played a woman seeking vengeance after her stepdaughter is raped. Bollywood's leading lady of the 1980s and '90s, Sridevi was described as the first female superstar in India's male-dominated film industry. She accidentally drowned in February while in Dubai for a wedding. The leading film coming into the event, "Tumhari Sulu," took home the best picture prize. The story of a housewife who becomes a radio jockey had seven nominations. Director Saket Chaudhary and actor Irrfan Khan won top awards for "Hindi Medium," a tale of parents seeking a good education for their daughter. Khan, best known internationally for his role as the park executive Masrani in "Jurassic World," has been undergoing treatment for neuroendocrine cancer. The IIFA awards event, held each year in cities around the world, celebrates the Hindi-language film industry with awards and performances. 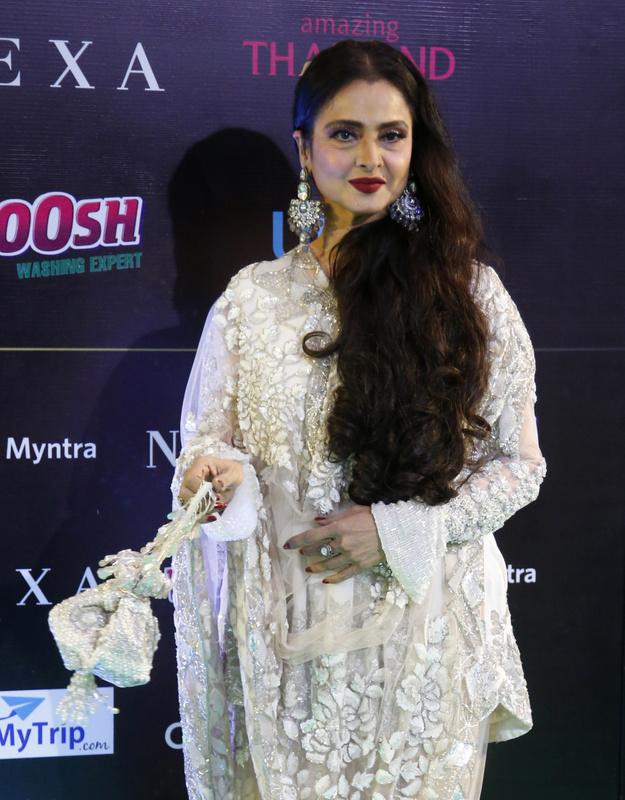 Performers on Sunday included Rekha, who returned to the stage for the first time in 20 years. The 64-year-old star is known as Bollywood's timeless beauty and has acted in more than 180 films.